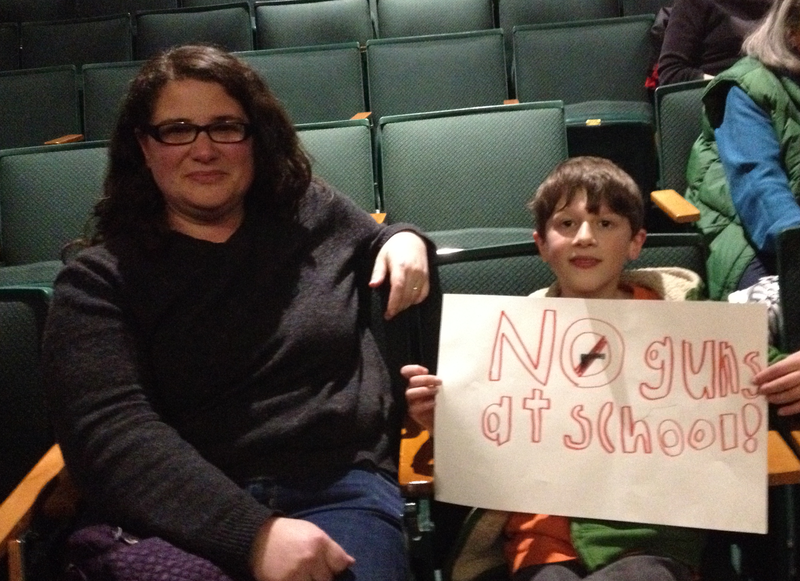 Two school districts – Clio and Ann Arbor – want to ban guns from school property. The Michigan Supreme Court heard oral arguments Wednesday on whether school policies can override the state’s concealed pistol law. The districts in question are the Clio Area School District in Genesee County and the Ann Arbor Public Schools. Janice Swift is the schools superintendent in Ann Arbor. “We know that the presence of a gun in school carried by anyone other than a sworn officer of the law is a disruption. It is dangerous. 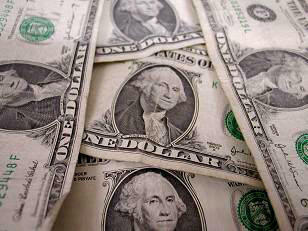 It is risky and it is counterproductive to everything we’re wired to do in education,” she said. 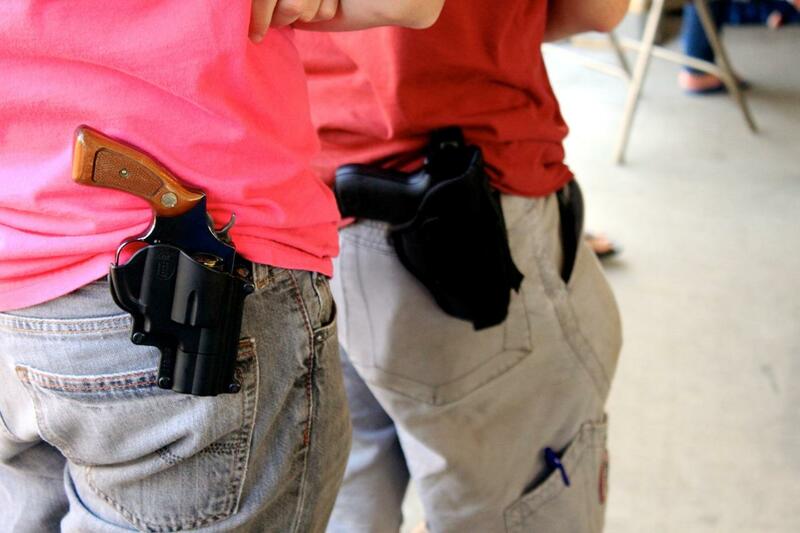 But gun rights groups say school policies can’t trump the state’s concealed pistol law. Michigan Public Radio Network bureau chief Rick Pluta was in the courtroom yesterday. He joined Morning Edition host Doug Tribou to discuss the oral arguments. The debate over firearms and school safety found its way Wednesday to the Michigan Supreme Court. The court must decide whether schools can ban firearms, or if that’s preempted by state law. The court heard more than an hour of arguments from both sides. At issue is a state law says cities, townships, villages and counties cannot adopt their own firearms ordinances. But the law is silent on school districts. 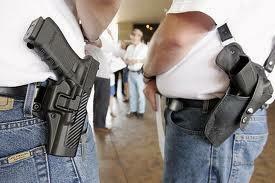 School officials say that means they can adopt policies that don’t permit firearms in schools. Gun rights groups say schools are skirting the intent of the law.